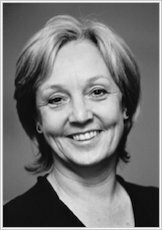 A hilarious body-swap tale by a former Children’s Laureate, Anne Fine. One morning, a horrified Bill wakes up in the body of a girl! He’s sent to school in a frilly pink frock with fiddly shell buttons, and finds school life is suddenly very different. The bully whistles at him instead of kicking him; not being a ‘big strong boy’, he isn’t allowed to lift and carry; his work’s supposed to be ultra neat; and – worst of all! – he gets cast as Lovely Rapunzel, who never gets to say anything! By the time he gets home, the pink frock is covered in mud, and – thank goodness – Bill will never have to wear it again! This book is a hoot from start to finish, and gets kids thinking about the roles that girls and boys have to live up to. 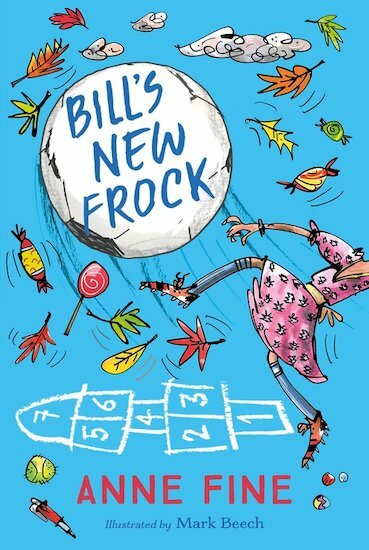 Thirty copies of this classic children’s book to accompany Read & Respond: Bill’s New Frock.